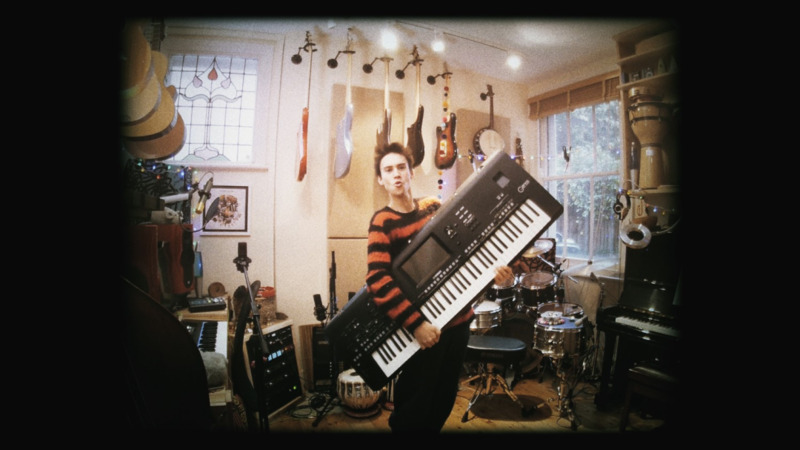 Yamaha Music Europe is proud to announce that double Grammy award-winning, multi-instrumentalist, composer and producer Jacob Collier will be making a much anticipated appearance at this year’s Frankfurt Musikmesse. This unique Yamaha multi-instrumental experience will take place at 3pm (GMT) on Wednesday 11th April on the Yamaha main Portalhaus stage. Jacob will be performing his now legendary one-man show utilising exclusively Yamaha instruments. A feat only possible from this exceptional collaboration between a truly inspirational artist and a company uniquely at the heart of the music industry. Not only will the 3pm (GMT) Yamaha show take place at Musikmesse, Jacob will also live stream the performance exclusively through his own YouTube channel – sharing his inspirational enthusiasm for music to a truly global audience. Jacob is one of the most extraordinary and innovative musicians of his generation and is described by Quincy Jones as “an absolute genius, I have never in my life seen such a talent like this. He's one of my favourite artists on the planet - absolutely mind-blowing”. Jacob, highly inspired by Yamaha’s flagship Genos workstation, recently added it to his vast and varied range of instruments in his London studio – a collection which spans the odd and ancient to the very latest technological innovations. A not-to-be missed moment for attendees, the performance is free of charge, not ticketed and offered on a first come first served basis! If you're at Musikmesse on 11th April make sure you're around Yamaha Portalhaus at 3pm (GMT) for this amazing event. The show will be oversubscribed so be early to ensure your place.